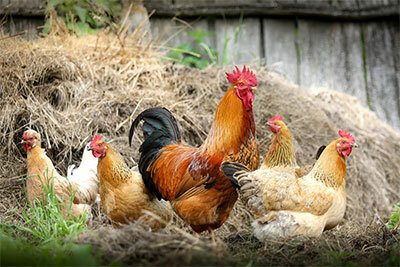 With quality chicken feed, it’s now easier than ever to start and maintain your own chicken coop. The Feed Store has everything you need in stock to build a thriving poultry population. Enjoy the savory flavor of farm-fresh eggs and free-range chickens raised on the feed of your choice. For small or large farms, or backyard coops, we supply feed in the sizes you need and can handle, as well as all the accessories you require to raise your brood. Poultry Bookings begin in early spring. Turkeys and Waterfowl – We also offer Large White Turkeys, White Pekin Ducks, Rouen Ducks, Muscovy Ducks and Embden Geese. We service Harrow, Kingsville, Leamington, Amherstburg, Essex, and other parts of Windsor and Essex County. 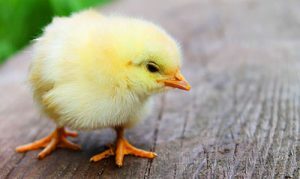 Contact us if you need delivery or have any questions about poultry and chicken feed.